Mold growth in homes is the hot topic during monsoon which require a specialized approach. Smudges, grime and finger marks seem to always show on walls, no matter how hard you try to keep them clean. 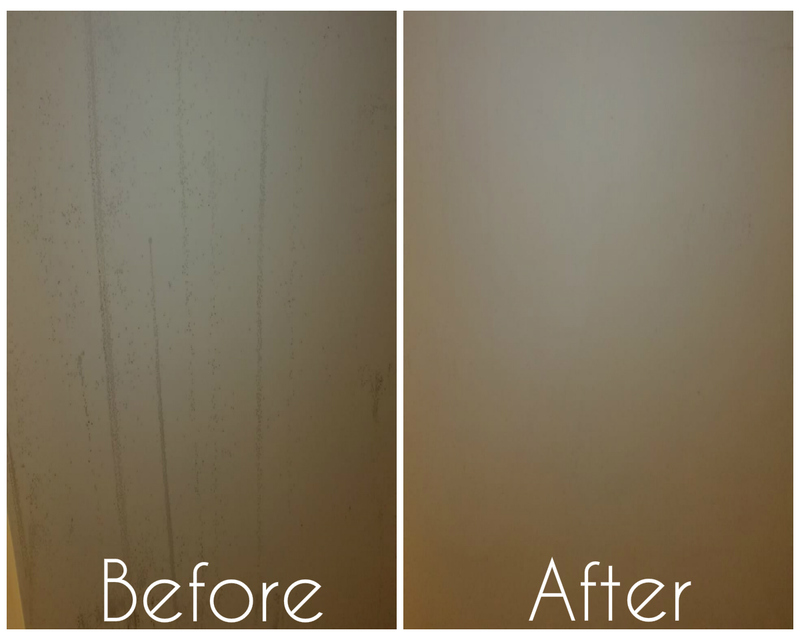 Our wall cleaning service will ensure clean and pristine walls that will give an existing paint job a new lease on life. • Removal of excessive growth of fungi/molds is not covered under this service. • Outside walls are not part of this service. 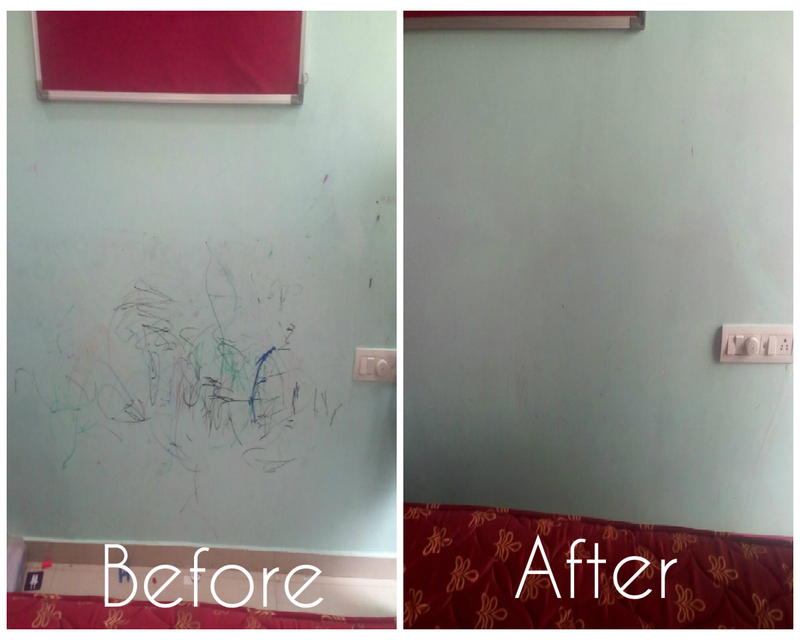 • Any mark or stains on walls, etc are not removed unless they can be removed by the relevant surface cleaning solutions. • Heavy furniture are not moved. • Any item / area which is not safe to clean or could lead to damage will not be cleaned. Copyright Germiclean. All rights reserved. "Germiclean" is the trademark of Germiclean.